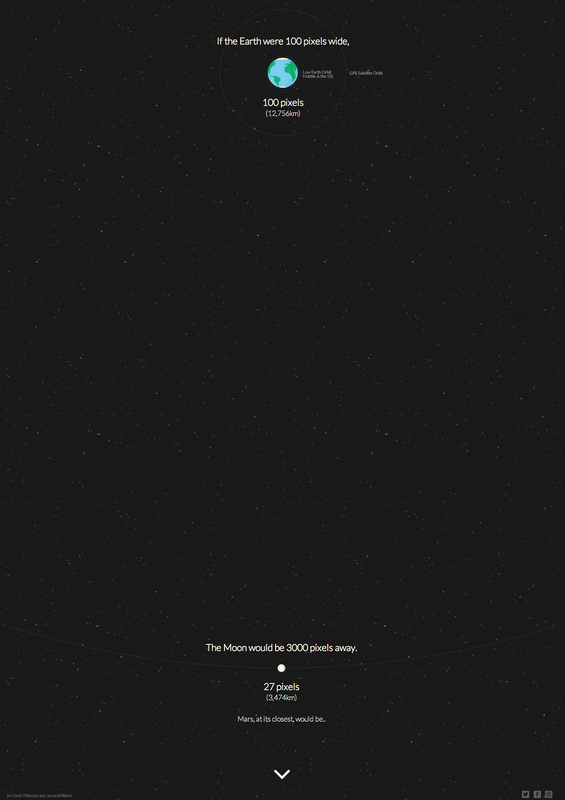 Take a trip through the universe in this interactive educational One Pager. As one of the first pages I'd built, the Distance to Mars project is an interesting one -looking at an interactive web experience from the viewpoint of an animator/motion designer meant a different perspective that drove the design. Simple, crisp graphics and animation put the emphasis on real data and beautifully simple illustration.